In addition to the HP Mini Desktop Windows PC that HP announced today before CES, they also announced the HP Stream Mini Desktop Windows PC. The Stream lineup of budget tablets and laptops have been a huge hit this past holiday seasons with their solid performance and features and exceptionally good build quality. 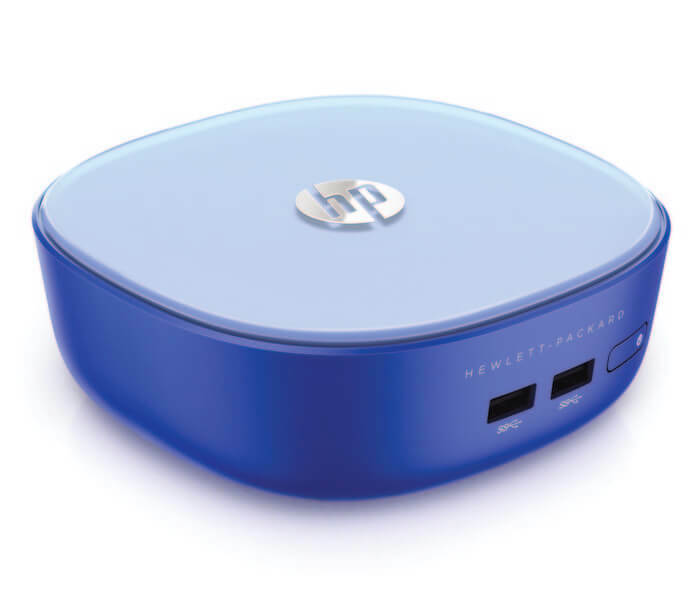 It only makes sense then that HP add a Stream version of the Mini Desktop PC. The best part, little guy is only going to cost $179 when it is available next week. All of this plus 200GB of OneDrive storage for 2 years at $179. It is a great option for those who need an entry level PC at home. You will be able to get the HP Stream Mini Desktop PC on the HP Shopping website starting January 14th and at select retailers on February 8th.